A community project bringing together determined residents to purchase their town hall is the latest Growing Community Assets winner. 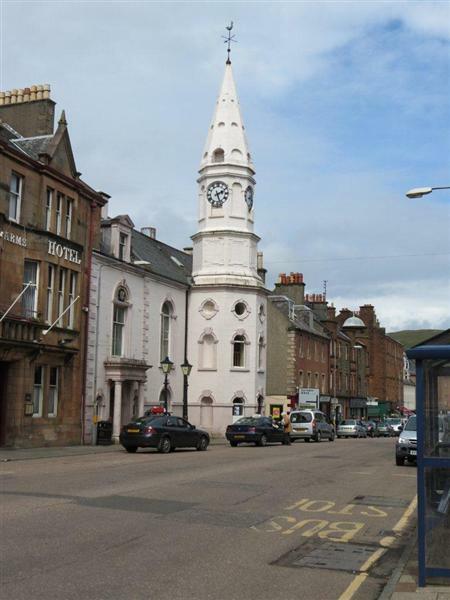 South Kintyre Development Trust (SKDT) receives £1 million to take ownership of, renovate and redevelop the existing town hall. The project will create a community hub providing offices to rent, conference and meeting facilities and a one stop shop for accessing community activities and services from over 50 local organisations. The award to the South Kintyre Development Trust (SKDT) is one of six awards totalling £3,811,950 which has received funding from our Investing in Communities programme. Find out more about our Growing Community Assets fund.